Criminal defense attorney Kevin Warner is ambitious. He wants to run for governor of Colorado and eventually make it to the White House. Believing he is married to a woman who is holding him back, he plots to get rid of her. When his wife, Elizabeth Warner, finds proof of his infidelity and his secret life on the dark net, she seeks the help of Legal Aid lawyer Britain Sherwood, only to discover she moved to California. After discussing her case with PI William Hughes, he suggests she hire prominent divorce attorney Conner O’Donnell who has the experience to handle someone like her husband. As their investigation leads to unexpected twists, Conner does his best to protect Elizabeth with the help of John “Tex” Keegan, an old friend from college. 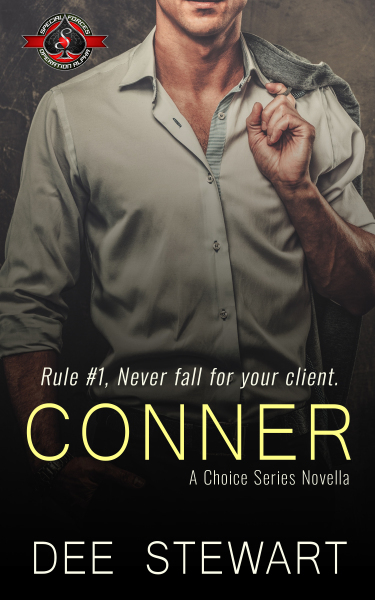 Conner’s code of ethics is about to be challenged as he draws closer to his beautiful client. Will he break his own rule – never fall for your client?